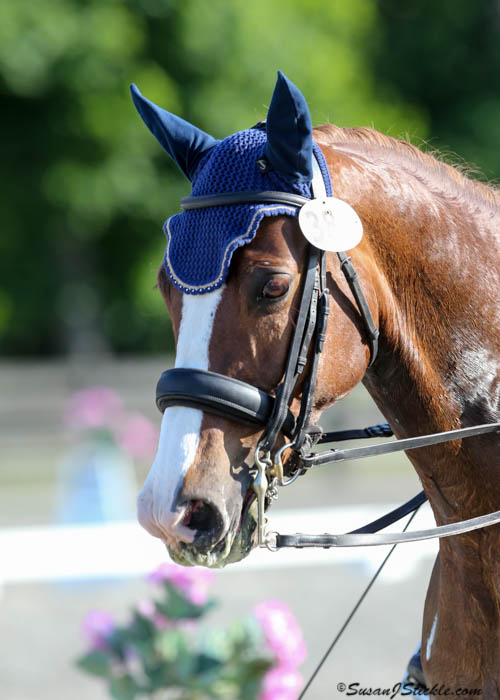 The WHH Dressage Show Series has taken place every summer since the mid 1980s. 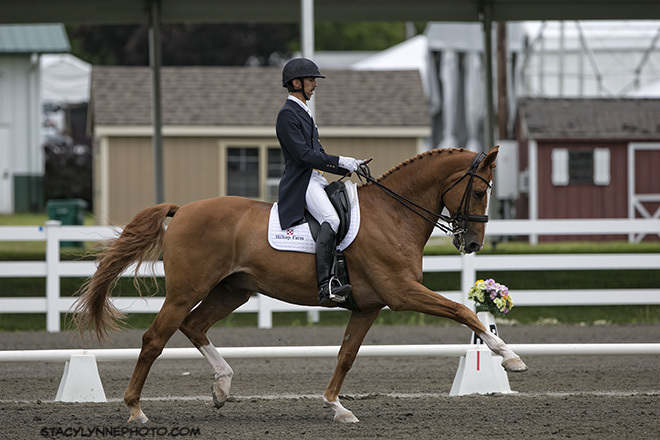 The series is the only one of its kind in our region, giving dressage riders multiple opportunities to compete in USDF-recognized classes at Levels II and III from the Introductory Level to FEI. 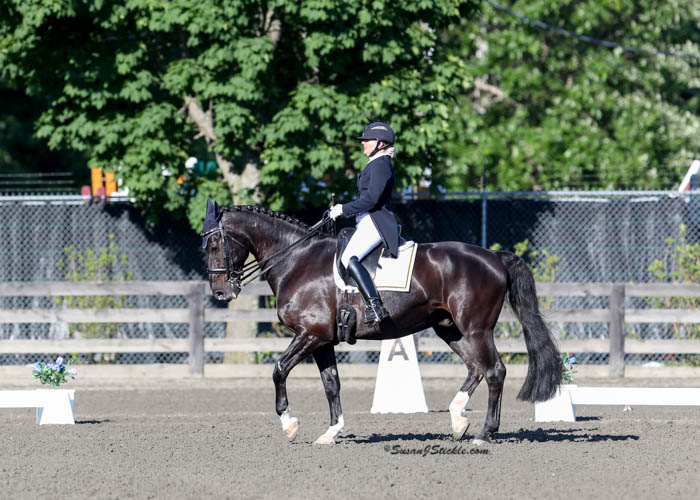 The WHH Dressage Show Series has become a sought-after competition venue for the region’s dressage community, attracting nearly 500 competitors, professionals, trainers and students from all over the Northeast each year. 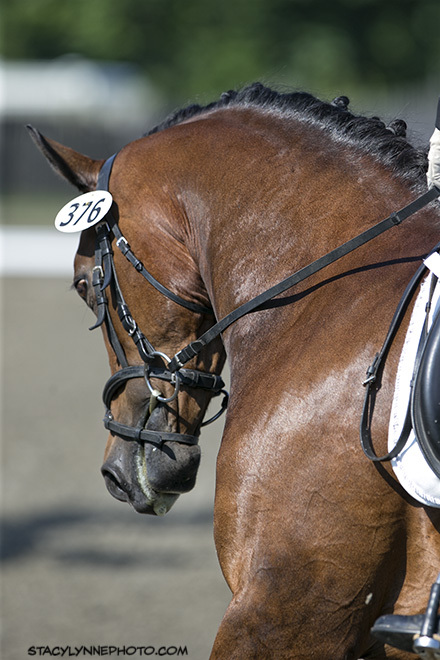 This year, our three weekend spring and summer show series is back again by popular demand. 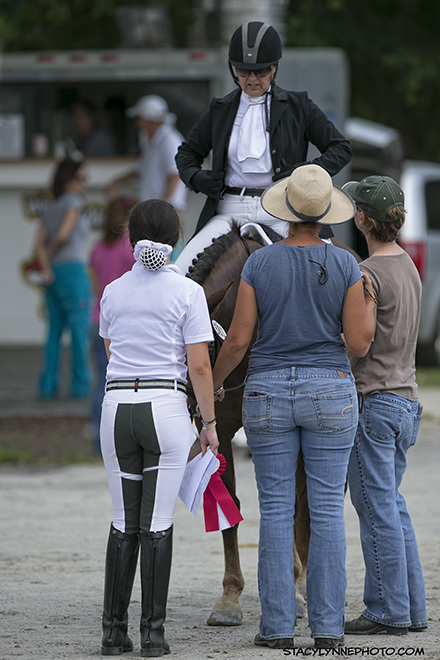 2019 is sure to attract even more competitors and spectators than ever before. It keeps getting better every year! 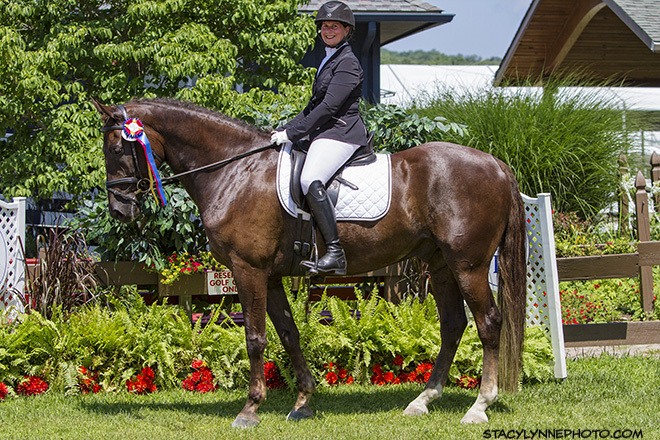 Join us in 2019 at the Sussex, NJ Fairgrounds for three weekends of dressage.